Always a winner with this coin. 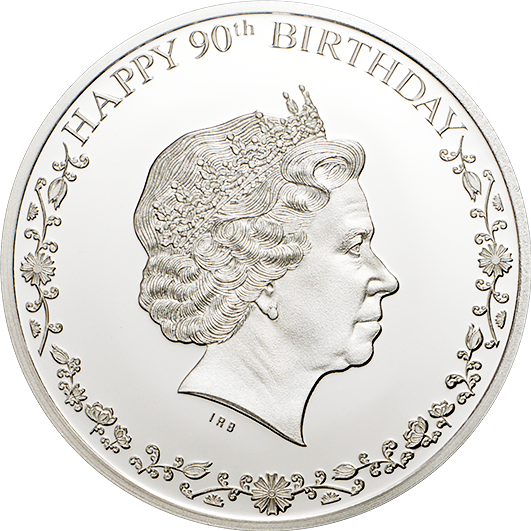 Pure silver coin - Mintage limit of just 2,500! With this coin you will always win! Double head coins are extremely rare. But then so are 90th birthdays for a reigning British Monarch. In fact, Her Majesty is the only one, which adds to her growing achievements of Golden and Diamond Jubilees and becoming the longest reigning monarch of all time! Celebrate our remarkable Monach with this pure silver coin. 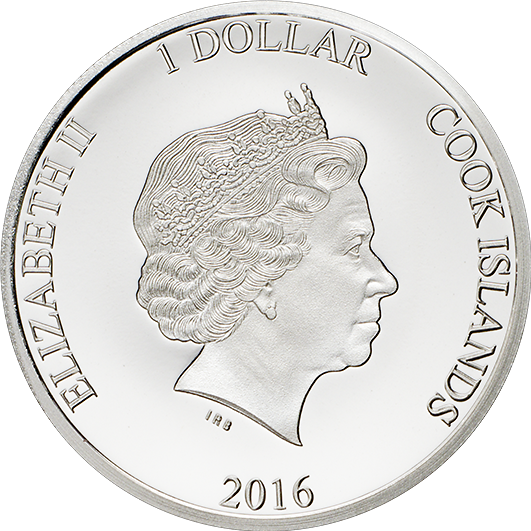 22.5mm in Diameter and struck in the finest proof quality. But act quickly! 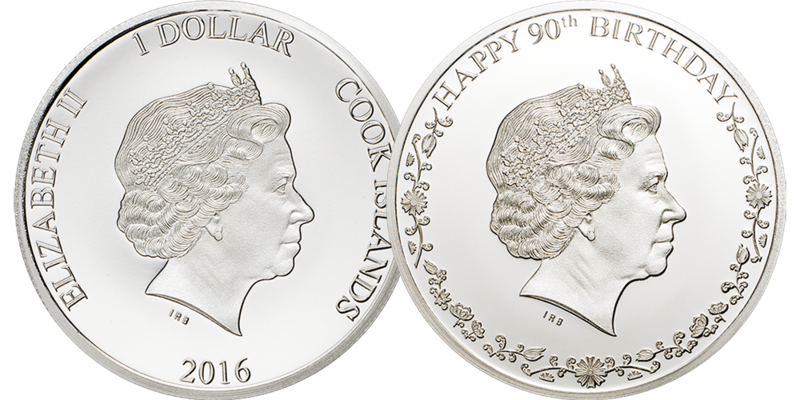 This incredibly affordable pure silver coin has a mintage limit of just 2,500!